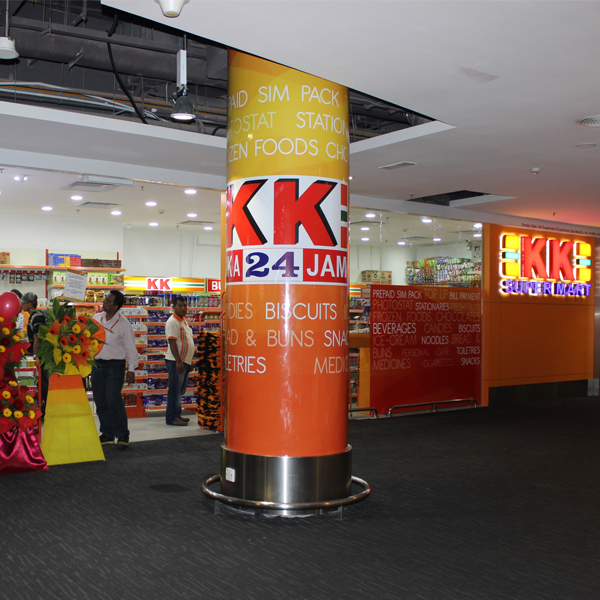 KK SUPER MART is a convenient 24/7 mini supermarket completely stock with huge variety of daily essentials and needs as well as services for bill payment, ATM, courier packages drop-off and frozen ready meals. All easily available at fair prices. With more than 160 outlets strategically located to serve the community; one only need to shop at one’s leisure anytime all year round. Instead of grocery-buying, save the weekend to enjoy quality time with your family in the bosom of Mother Nature.